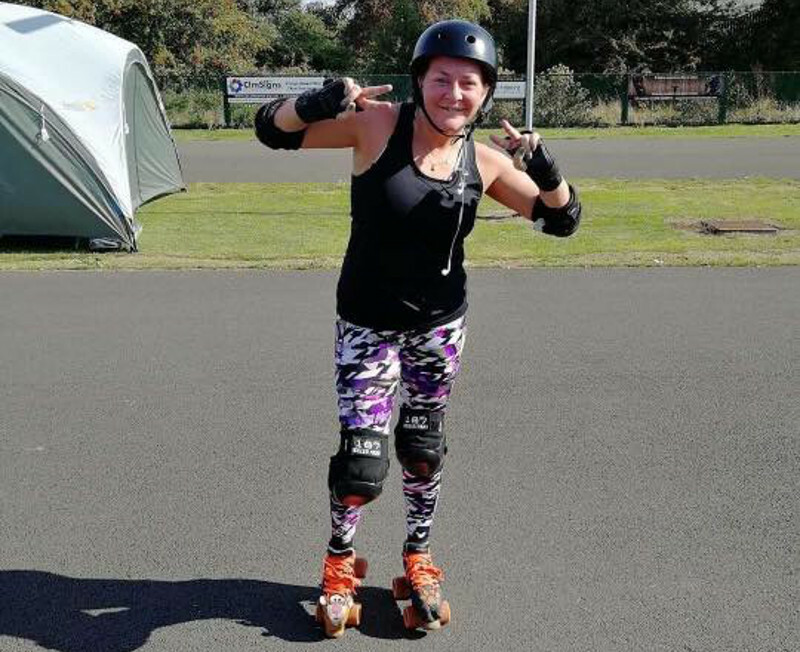 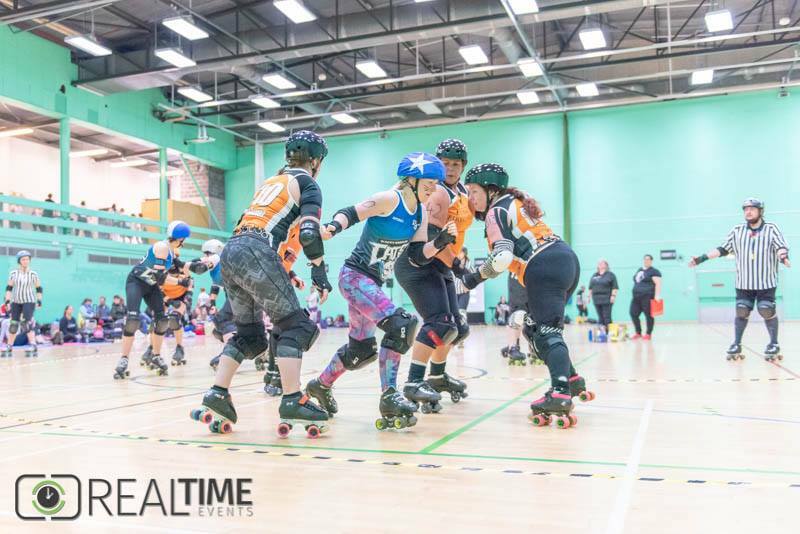 Wakey Wheeled Cats present September Skate Marathon! 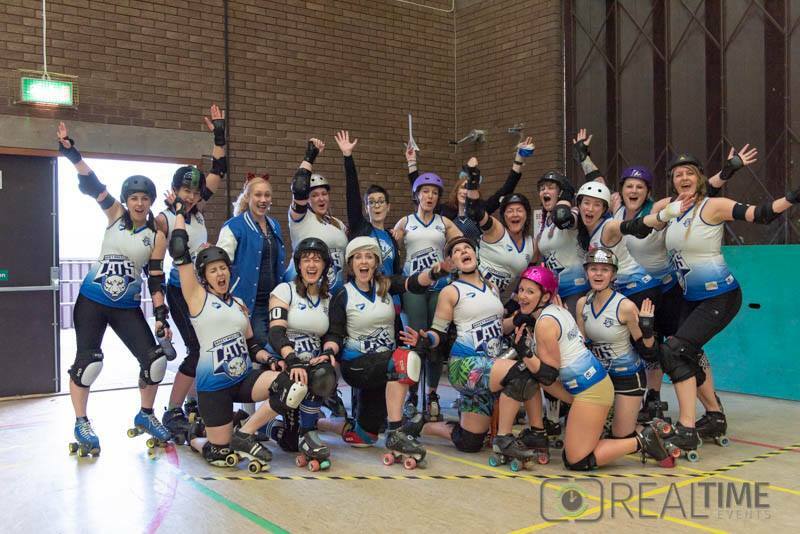 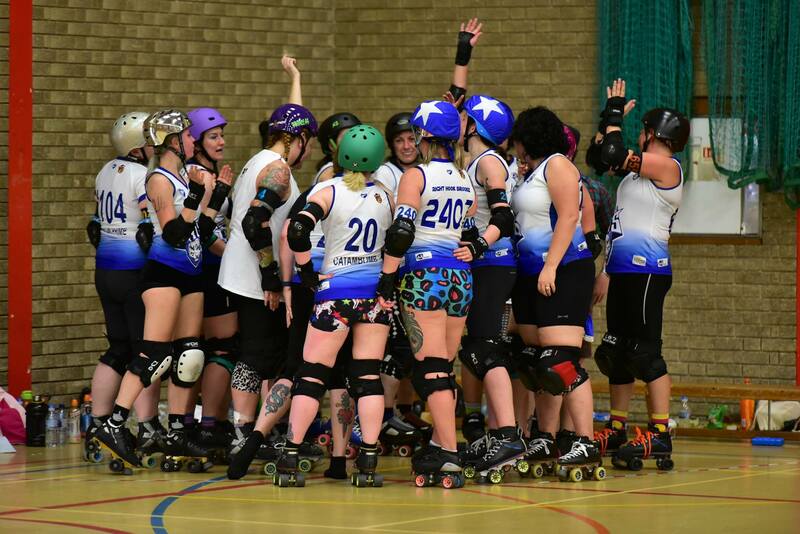 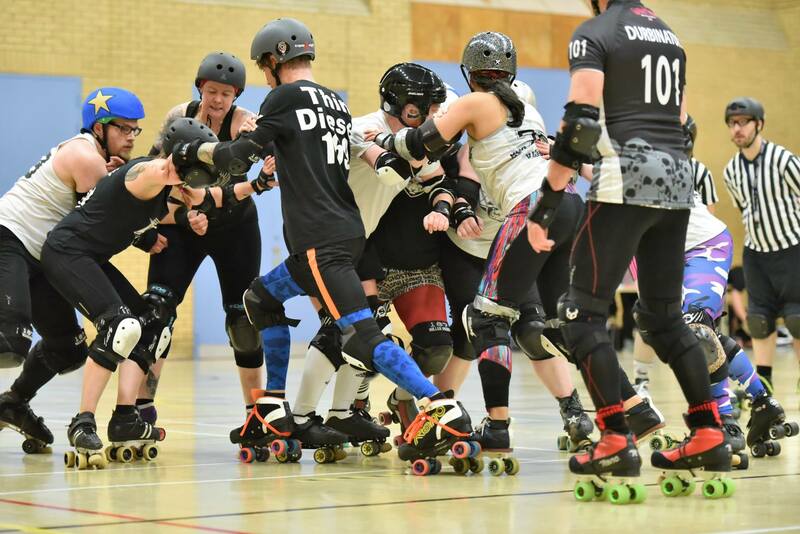 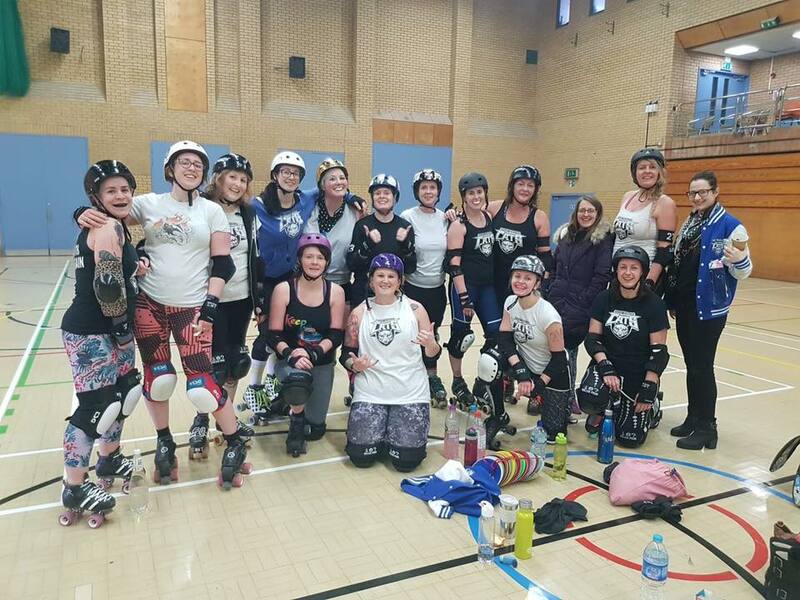 We’re very pleased to announce we are now UK Roller Derby Association – UKRDA members! 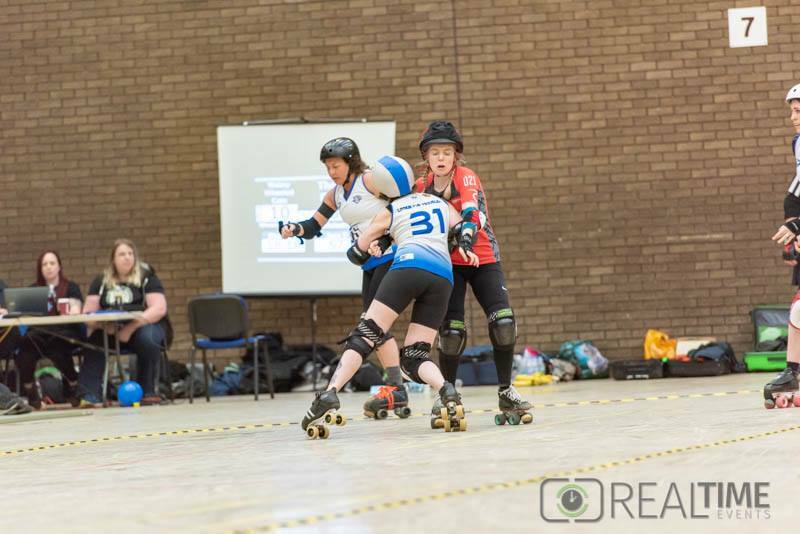 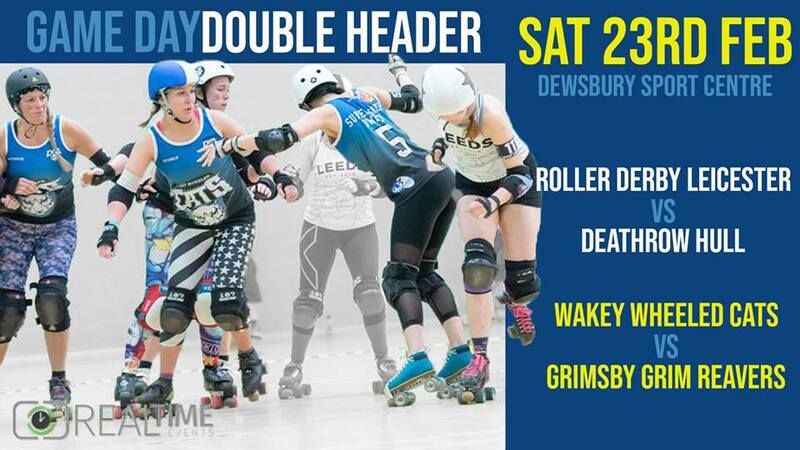 😀 😀 😀 The UKRDA exists to lobby for and promote the sport of roller derby in the UK and we are excited to be getting involved with them!